The weekend of IMATS is bittersweet. We excitedly make our lists, shop, shop, shop, and then it’s all over. 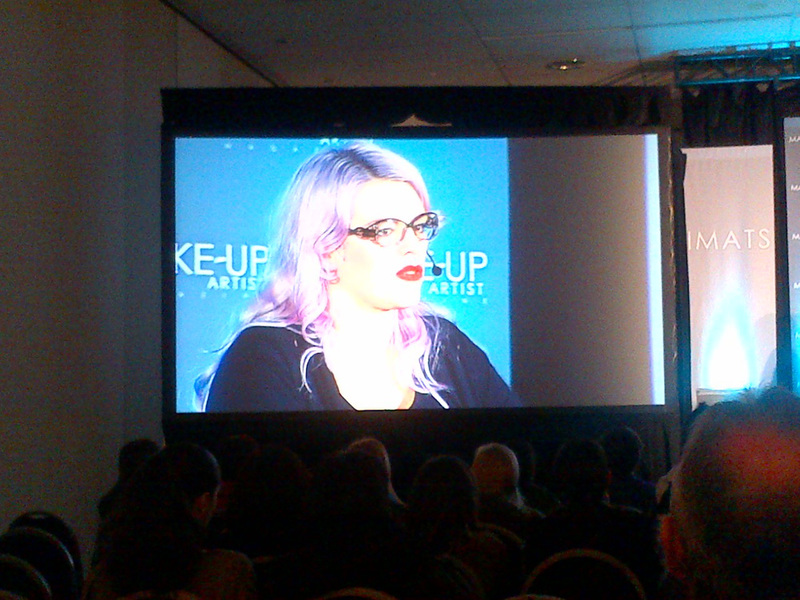 I think this year’s IMATS has been the biggest turn out yet. I got pretty much got everything on my list except my lashes from Nigel’s Beauty Emporium. Yes, this makes me very sad. I arrived in the afternoon and all the good lashes were gone! Hmm, maybe all us bloggers blogging about their crazy deal last year was a bad idea?! I spoke to a few vendors and a lot of them didn’t expect to be almost sold out. 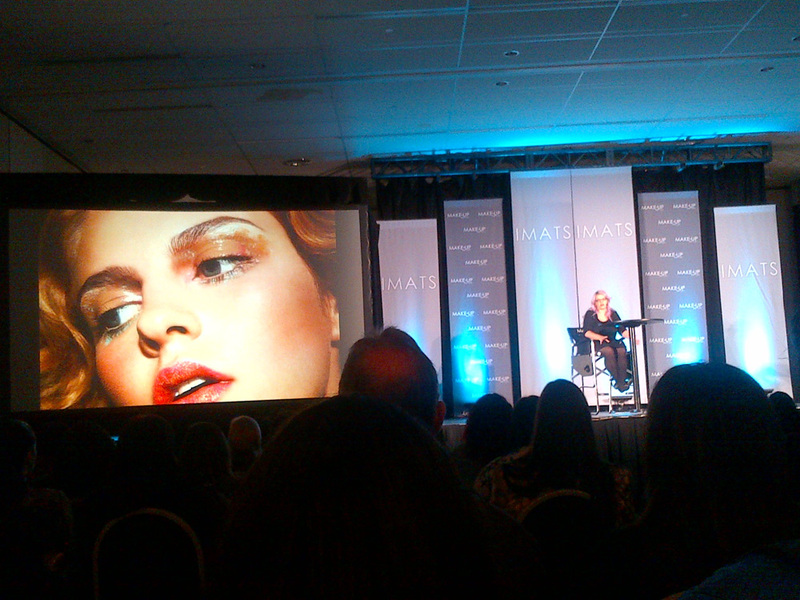 Well, that’s good news for IMATS – it’s here to stay in Toronto! 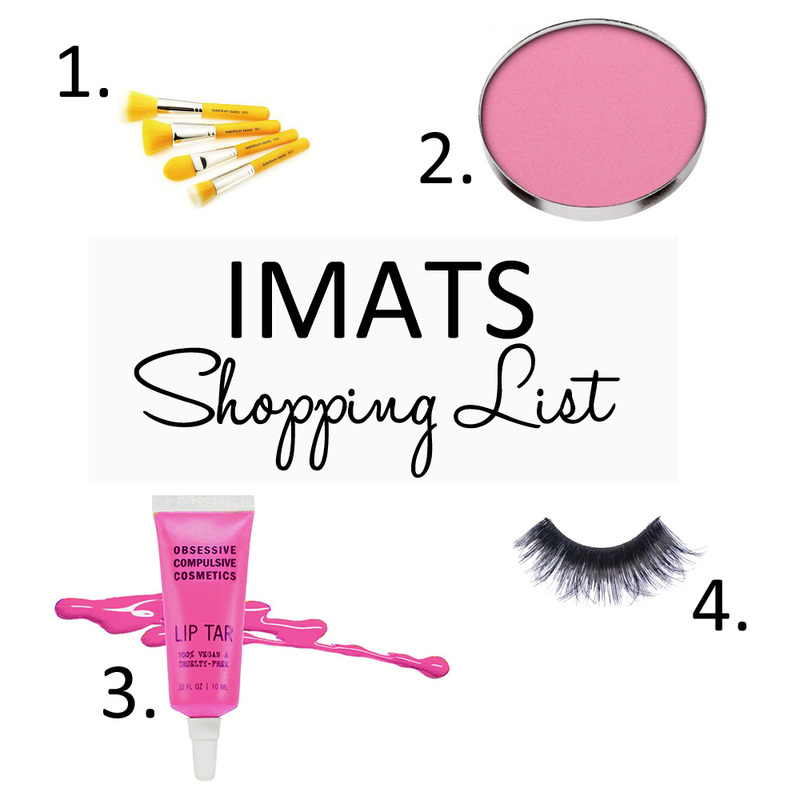 Here’s my recap of my day at IMATS and my haul! 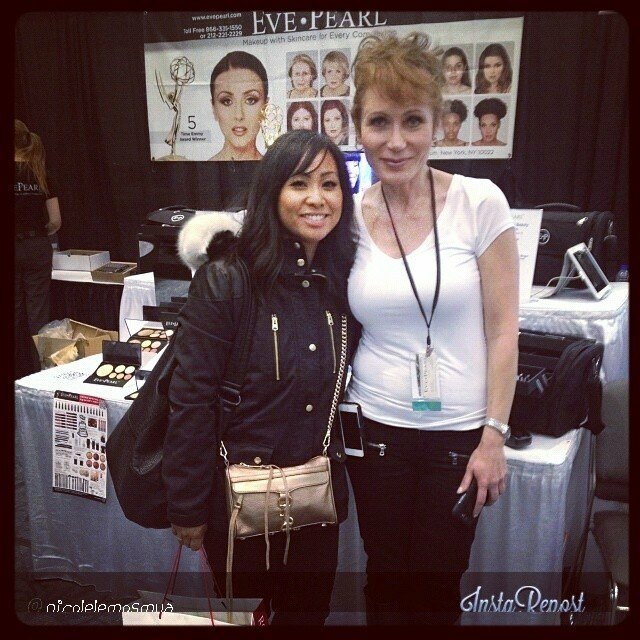 Shopping with my partner in crime, Marlene, makeup artist and guest contributor on Makeup Junkie. 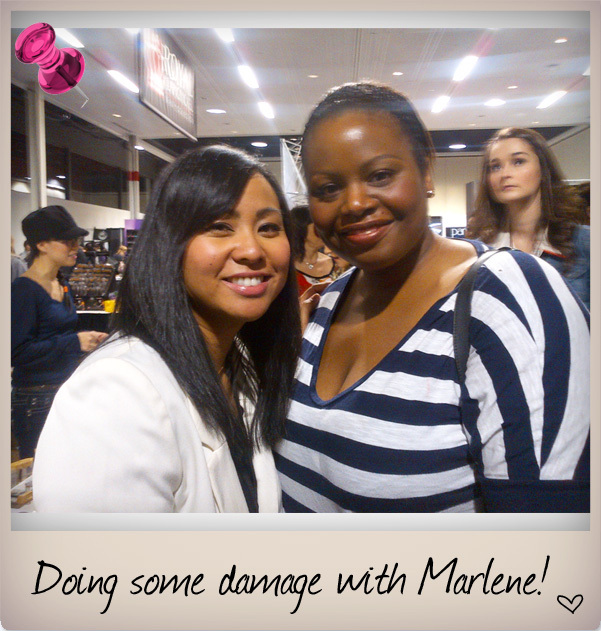 We had some fun times – it’s always more fun to shop with someone who loves makeup just as much as you do. My first purchase of the day started with bdellium Tools. I lost all my face brushes earlier in the summer so replacing them with some awesome brushes from bdellium was my focus. All their lines are fantastic, but I am a huge fan of the Studio line. They are amazing quality and the yellow handles are so eye catching. I always love stopping by the booth because Edward and Daniel are always super nice and make a point to remember the bloggers. 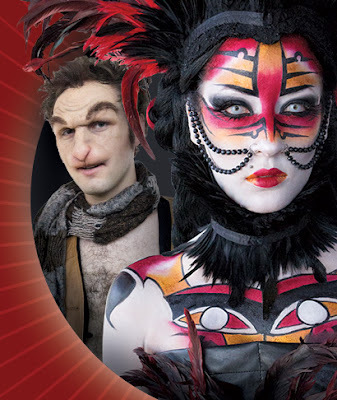 On building your book: Don’t start out doing crazy makeup. It won’t work for commercial work. Choose a photographer’s who’s work you love and that has the same aesthetics you do. Don’t say yes to every shoot. Do shoots that will only benefit your portfolio. Ask the photographer lots of questions like will there be retouching or no retouching, what the photog’s retouching style is like, lighting, what the hairstyle will be, etc. A shoot has to be a whole collaboration. If hair and makeup or wardrobe don’t go together, the whole image will flop. 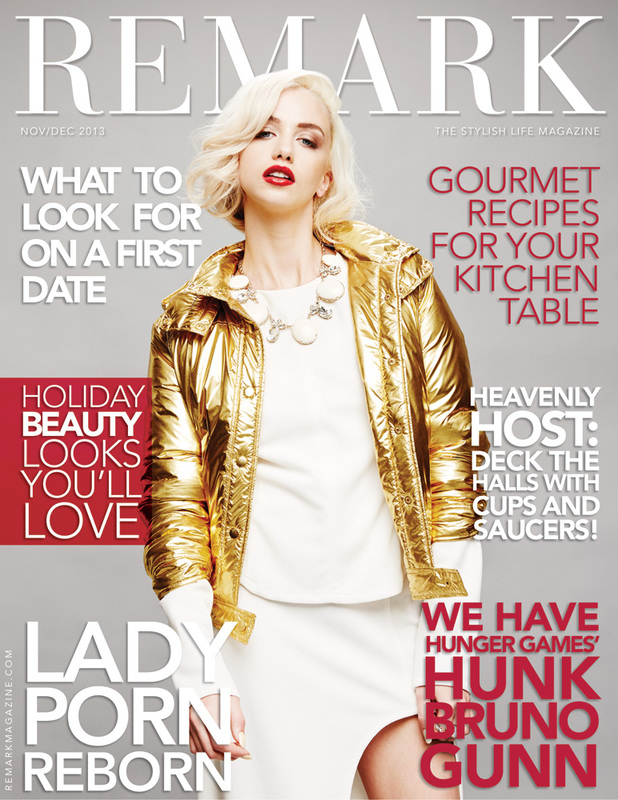 How to start doing fashion work: Runway work is the best way to break into fashion. It forces you to pay attention to detail and to be fast. There is no editing your work when you do fashion so you have to be at the top of your game. 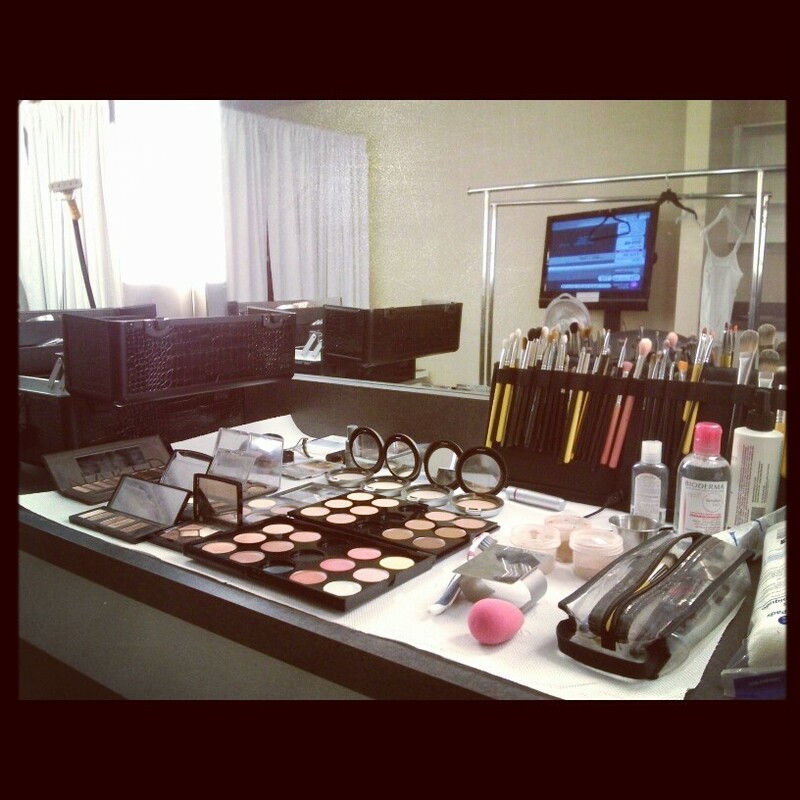 Contact agencies, the brands that sponsor the show, or the key makeup artist to see if you can start assisting at shows. Working in an agency: Getting into an agency is not the end all be all. There are a lot of misconceptions about being in an agency. It doesn’t mean you’ll be busy everyday, but it does open up many opportunities because they have access to the world’s biggest clients. Choose the right agency for you, an agency full of artists who’s work you admire. Be around people who are amazing at what they do because that’s what you aspire to be. Other important tips: Lottie touched on assisting which I was happy she brought up because I had written a post about this last week here. When you are asked to assist it is a privilege. The artist is asking you to be on set because he/she trusts you. As an assistant, you are not there to network. Werd! Her top 5 foundations: Make Up For Ever HD Foundation, Face Atelier, M.A.C. Face & Body, and on celebrities Armani or Dior. On bridal work – invest in good foundations and lipsticks. Embroylisse Lait-Creme Concentre (24 Hour Miracle Cream): It moisturizes, primes, and acts as a makeup remover. 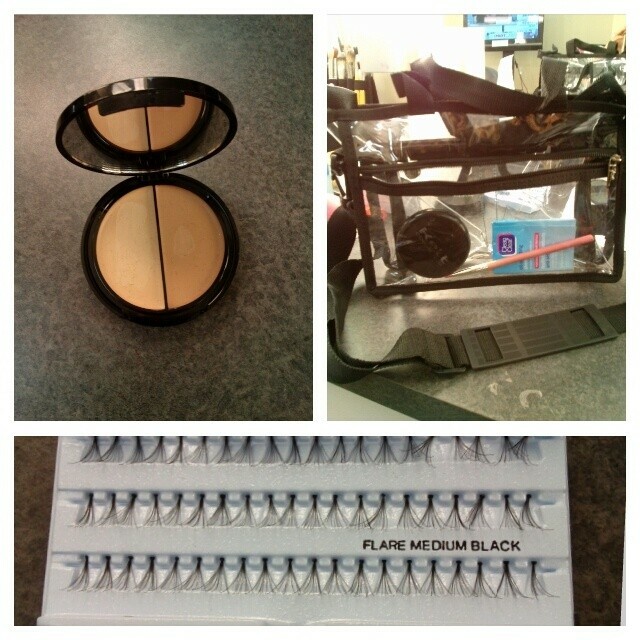 #953 Duet Fiber Foundation: I have a travel size one I use on my self so I decided to get 2 for my kit. I love the way it buffs foundation onto the skin. I really love using this for liquids because it doesn’t leave any streaks like a flat foundation brush does. Also good for powder foundations. Apply in a circular motion for a flawless finish. #957 Precision Kabuki Airbrushed Effect: I have found a new love for applying blushes with a flat top brush. Creates a perfectly flushed cheek every time. I wish I had bought 2 of these, but will have to wait until next year! #948 Foundation Application: I got an extra traditional foundation brush to replace the other one I lost. These are still good for cream foundations or liquid. #980 Large Natural Powder Brush: Needed one of these to replace my MAC brush. Love how soft the hairs are on this brush! #546 Square Lip Brush: You can never have enough lip brushes especially when you’re doing bridal. There isn’t enough time to clean in between clients sometimes. I love the square brushes because they are wider and makes the application quicker while still being precise. #760 Precision Eye & Brow: Great for defining the brows and lining the eyes. #710 Eyeliner Applicator: I go back between an angled brush and a thin pointy brush for winging out the eyes, but I’m starting to prefer the thinner brush for getting a defined winged tip. 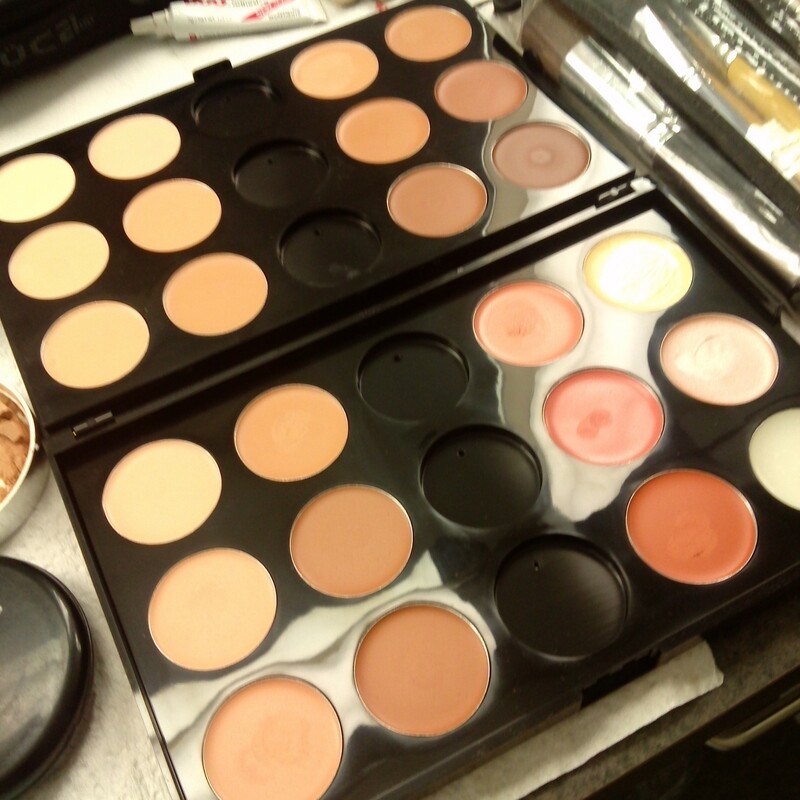 Love the #710 because it’s not too flimsy yet not too firm that it can’t contour to the shape of the eye. Complimentary set: Edward and Daniel are always so good to the bloggers. In the travel set I received all the brushes I wanted to try! Includes the 731 mascara fan (love to comb through the lashes with this or apply mascara when I don’t have wands), 542 bold lip brush (the tip is rounder and will give precise application), 768 round dome shadow brush (great for contouring smaller eyes or in the crease), 746 bold angled eye brush, 775 duet fiber shader for all over application, and another 546 square lip brush for myself! Mascara wands from Nigel’s Beauty Emporium: So I didn’t get the lashes but I picked up some wands. They were only $2.50 for a pack of 25 – much cheaper than any other booth. I only got 3 packs and wish I had bought more! I had bought the red wands last year and didn’t really like how flexible they were. They were too flexible and didn’t really grab the lashes as good. yaby cosmetics Blush Refill in bl015: I love the pigmentation of yaby’s shadows and blushes. I needed a peachy-pink matte blush to complete my collection of blushes. This shade is so pretty and soft – great for bridal or everyday wear. OCC Lip Tars in Feathered and Narcissus: This booth was packed all day. I picked up Narcissus a lavender toned pink because it’s different from a lot of the pinks I own. This could be great for fashion or toned down for bridal work. I also picked up Feathered a true white that could be awesome for fashion work or mixed with other shades to lighten. I can’t wait to work with these lippies! That rounds out my IMATS haul! I was only there for a few hours but I bumped into so many people I knew and finally met people I have talked to over Twitter and FB. I don’t get out much to socialize so it was really awesome to catch up with some of my fave beauty bloggers and makeup artists. It was great to see Fiona, Jenn from Spiced Beauty, Donna Marie, Nicole Richards, Arianne from Glitter Geek, Tess from Makeup By Tess, Ande from Make Me Over Ande, from across the room makeup artist Delia, Dawna Boot, and Laura Amaya. Be sure to visit their pages to see what their hauls were! Until next year! What did you pick up? 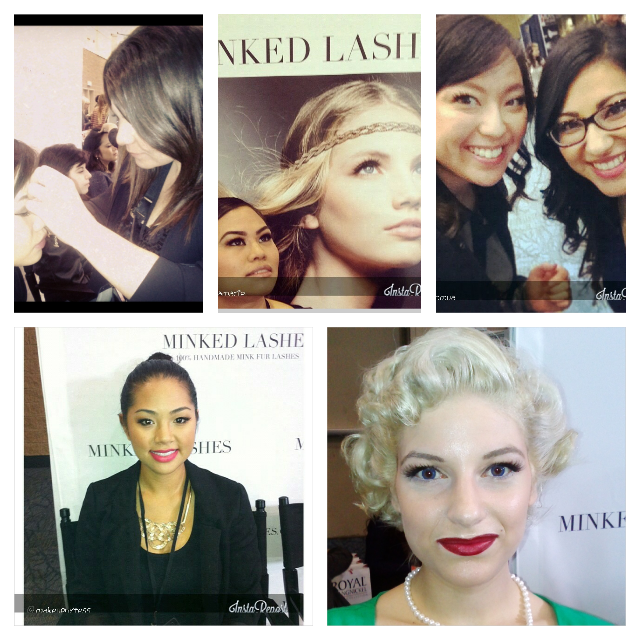 What were your favourite moments at IMATS? 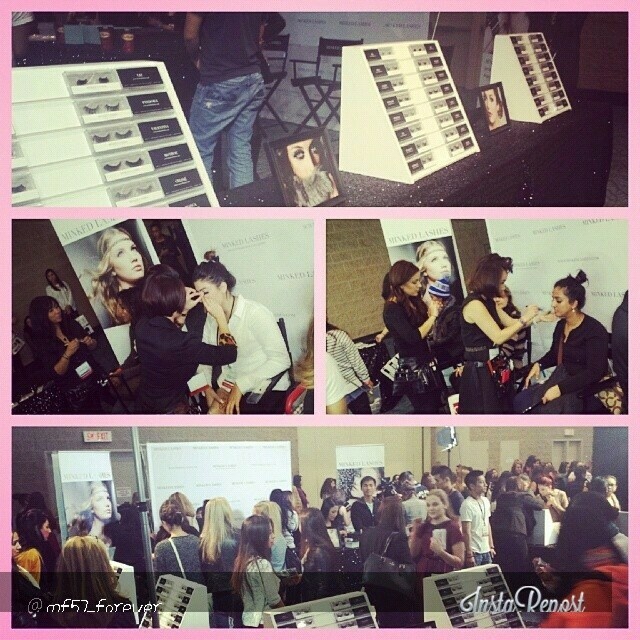 The event of the year for makeup enthusiasts in Toronto is fast approaching! 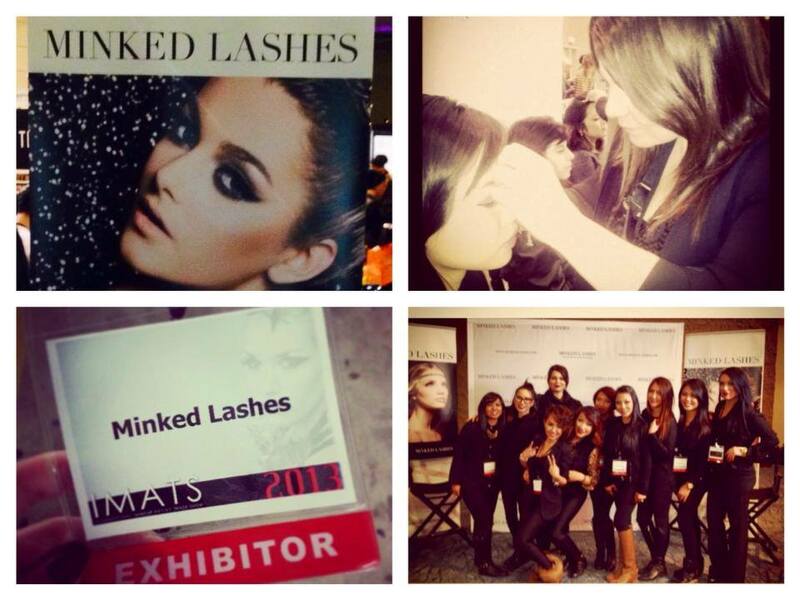 If you haven’t heard about IMATS (International Makeup Artist Trade Show) Toronto, here is all the info you need to know. Open to everyone! 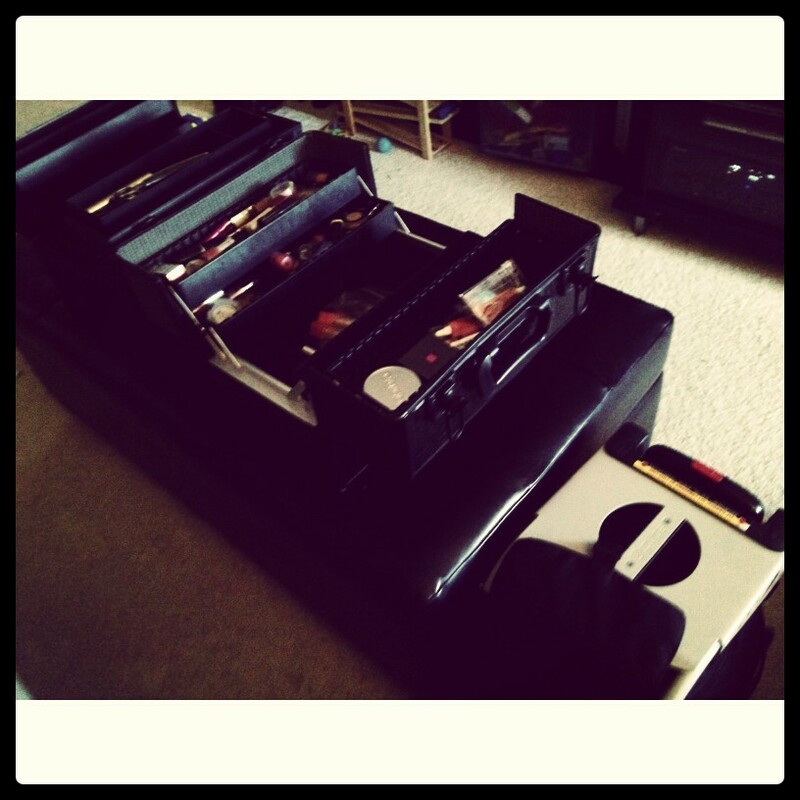 For me, it’s time to restock the kit with some makeup must-haves. Check out my shopping list! 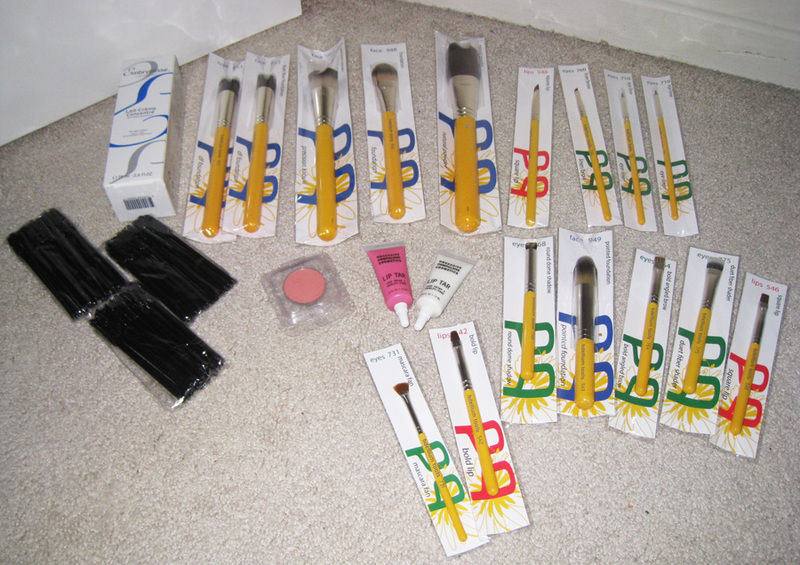 1. bdellium Brushes: I discovered this brand at last year’s IMATS and now I can’t get enough. 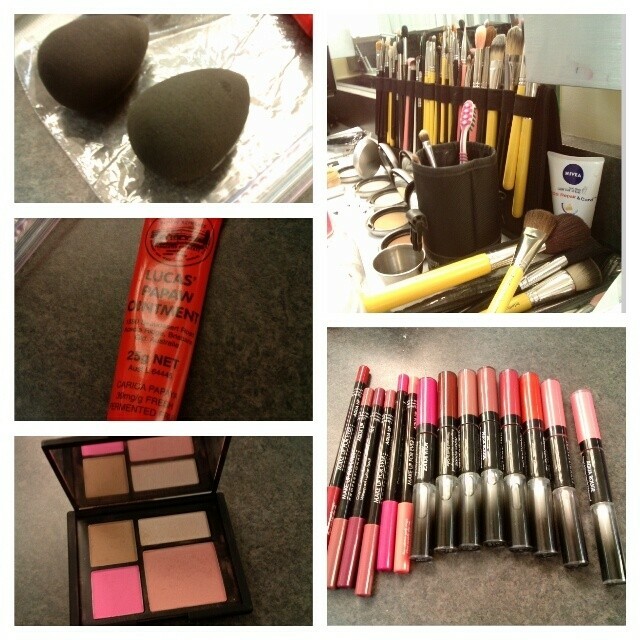 A while ago I sadly lost my face makeup brushes – devastating for a makeup artist! I bought some cheapie brushes to hold me over until this year’s IMATS. Can’t wait to restock with some new bdellium brushes! For past reviews click here. 2. yaby: I took advantage of yaby’s pop-up sale in Toronto and fell in love with their shadows, highlighters, and custom palettes! Now I want to pick up a couple of blushes in peachy pink and baby doll pink. 3. OCC Lip Tars: I will be surprised if I can get the shades I want. OCC is a popular booth at IMATS. I’m hoping to pick up some bridal friendly shades and a couple of shocking shades for fashion work. Fingers crossed! 4. Nigel Beauty Emporium: This is a must-visit booth for cheap deals on lashes and mascara wands! For past reviews click here. I am also hoping to catch Lottie’s workshop on working in fashion. I look forward to seeing some old friends! 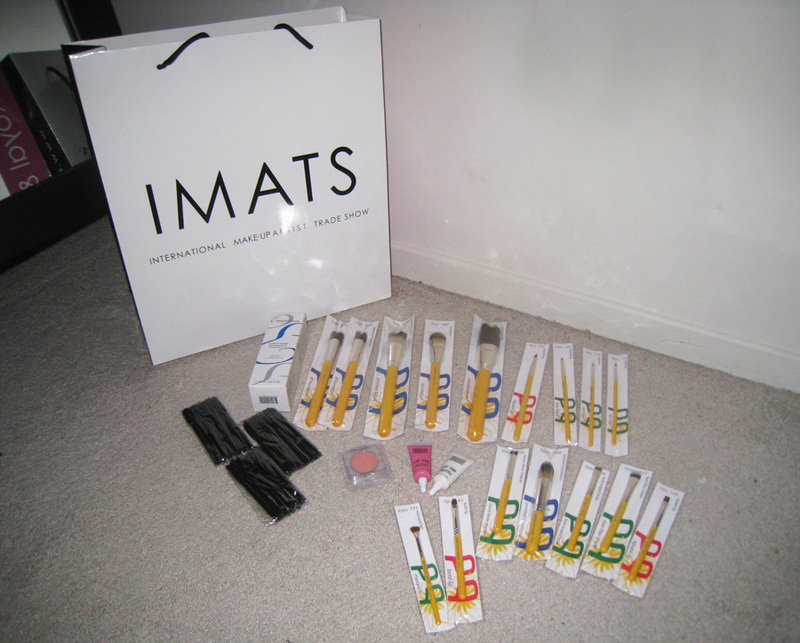 Stay tuned for my IMATS haul! What’s on your IMATS shopping list?